Bookies are facing a million pound plus payout if a psychic’s prediction that massive UFO will appear in our skies proves to be true. 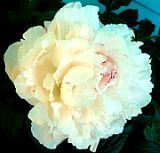 Australian ‘channeler’ Blossom Goodchild says a huge intergalactic spaceship from the alien Federation Of Light will appear on Tuesday, 14 October. Bookies William Hill have taken a £1,000 bet from Lawrence Trout, of Wiltshire, which will win him £1million if Ms Goodchild is correct. Or lose him £1,000, which seems a lot more likely. Who is that masked man woman? 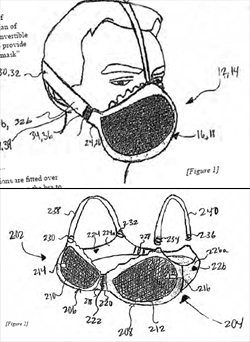 October 13, 2008 Posted by oldstersview | Strange	| anti-terrorism, Bra, mask | Comments Off on Who is that masked man woman? 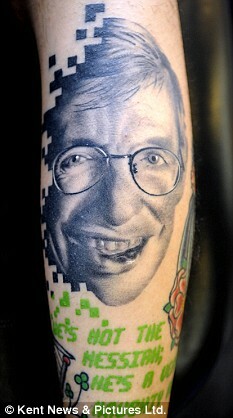 A science fan has had Professor Stephen Hawking’s face tattooed on his leg – in tribute to the 66-year-old brainbox. Jack Newton, 23, decided to have his right leg inked with the theoretical physicist’s face after reading his best-selling book A Brief History of Time – even though he didn’t understand a word of it.